Driven by quality; Delivered by experience! 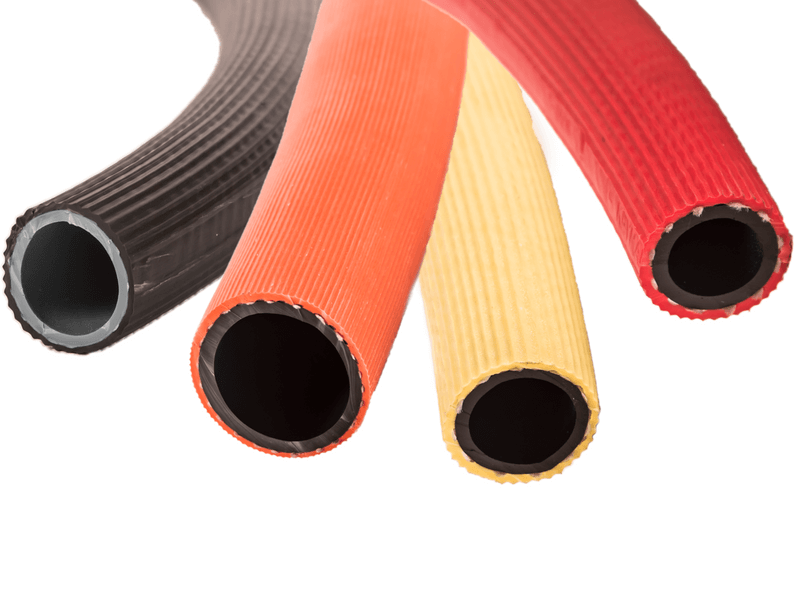 Manufactured with virgin materials PVC mining hose is used to convey water and air to heavy duty mining equipment. 10mm; 12mm; 20mm; 25mm; 32mm with the largest being 50mm. Astore Keymak is a company founded and driven on the premise of supplying and manufacturing superior quality products complemented with expert technical support.